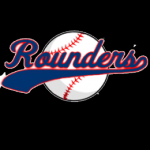 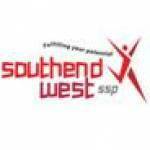 A new Rounders club is being set up at Alleyn Court School, Wakering Road, Southend on Sea, SS9 0PW. 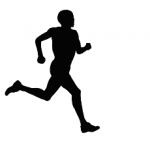 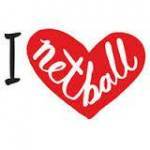 The club is open to everyone and starts on the 4th November 2015, 6-7pm £2 per player. 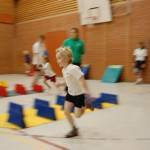 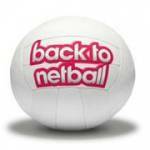 7 year olds + Thursdays 6-7pm Adults Netball Thursdays 7-8pm The session will consist of netball skills and game preparation.